Yesterday, PayMaya​ & The SM Store​ officially launched a new method of cashless payment via PayMaya QR Scan-to-Pay technology. If you still remember our shopping in SM Lipa + giveaway during the holidays. I used PayMaya QR code for the first time. This year, they officially launched the partnership to provide a more convenient way of doing cashless payment. Believe me when I say PayMaya QR is really fast and convenient. PayMaya app QR scan works great and easily scans the QR codes, you just need stable internet connection. I was able to use it again yesterday during the official launch held at the SM Mega Fashion Hall. Let me share with you what items I spotted yesterday at The SM Store in SM Megamall. Fashion Hall was set up with booths to showcase new items such as new designs from SM Parisian, makeup and gadget accessories from Logitech. 1. Fashion on a budget. This shades for instance retails at Php250 but it was on 50% off so I got this for only Php125. 2. On top of discount, customers will get additional 10% rebate (up to P100 per branch per day at all branches of The SM Store from January 15 to April 15, 2018) on all purchases made using PayMaya QR. This initiate is made to encourage more Filipinos to experience cashless convenience. 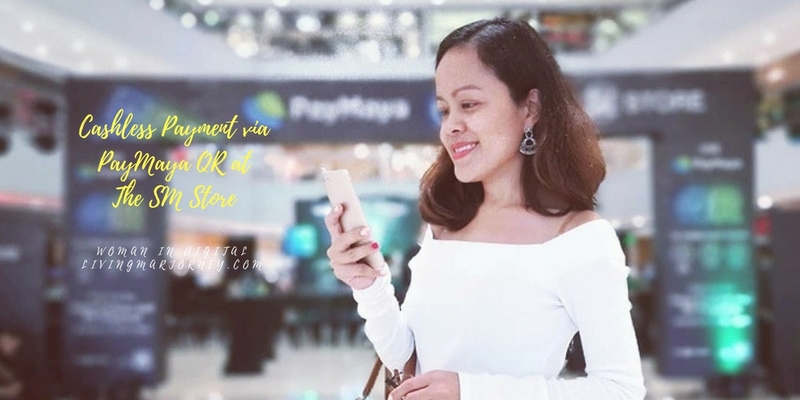 For every Php 1,000 spend, shoppers also get the chance to win an iPhone X. Be it the latest fashion items, toys, shoes or home products, Filipinos can now easily pay for all their shopping finds at The SM Store with just their phones with the help of PayMaya QR. Getting a PayMaya account is easy. All you need to do is Download the PayMaya App and register for a PayMaya account! Download the PayMaya App on the Apple App Store or the Google Play Store. Register for an account using any mobile number from a Philippine mobile network. Load up their account in any of the more than 15,000 PayMaya load-up touchpoints nationwide. 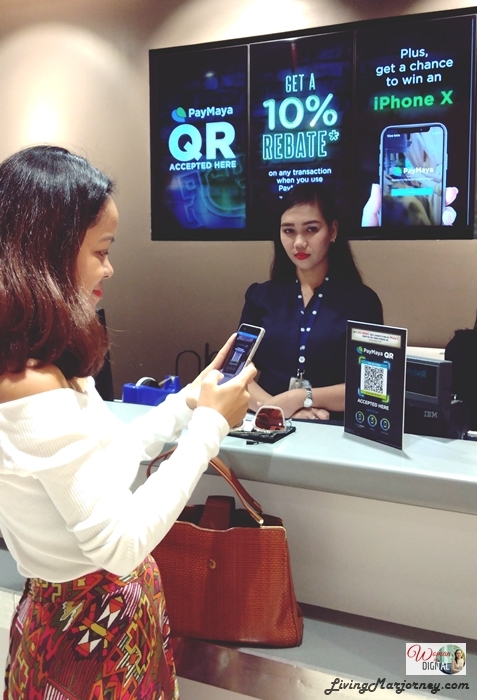 Afterwhich, shoppers at The SM Store can just open their PayMaya App, tap the “Scan” button, and point their phones at the special QR codes displayed at The SM Store’s Mobile Pay lanes to complete their transactions. 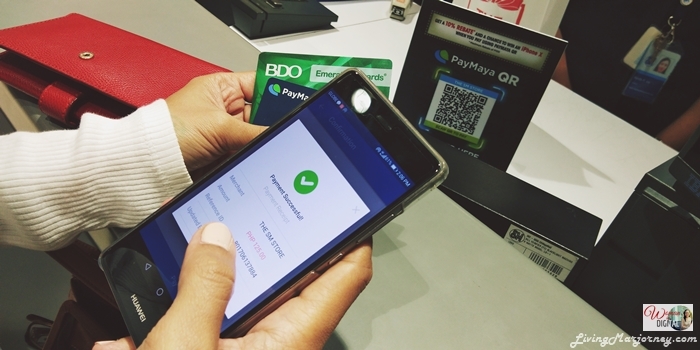 Have you tried PayMaya QR scan-to-pay app? Do you find it more convenient? This is good. Glad they have this kind of technology.